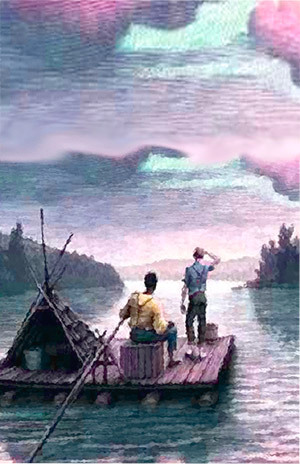 What could be more heavenly than a cast of glorious singers, a memorable score by legendary composer Alan Menken, great lyrics by Glen Slater, and a familiar story improved upon by Cheri and Bill Steinkeller’s comedic book? How about a delectable buffet dinner complete with an ice cream bar that accompanies such a heavenly production. 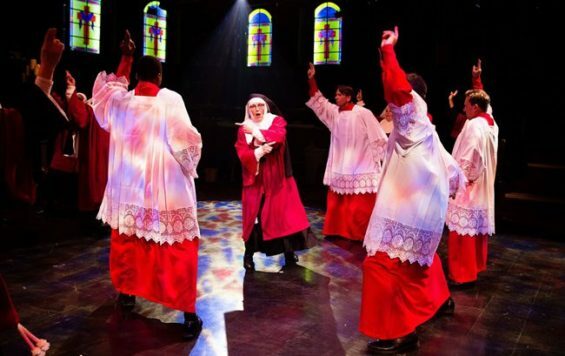 That is the case with Toby’s Dinner Theater’s terrific staging of Sister Act, based on the1992 Whoopie Goldberg movie, which is playing through Nov. 13. For those familiar with the movie, the plot of the musical is basically the same. Aspiring disco queen Deloris Van Cartier sees her crooked boss Curtis kill one of his crew, and then must hide away in a convent, and while there, takes over a dreadful choir and turns a group of nuns into one of the hottest musical acts in town. 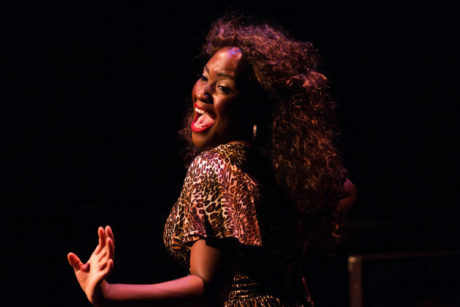 Ashley Johnson delivers an incredible performance as Delores, showing her powerhouse voice in the tune, “Fabulous, Baby!” and displaying a great flair for comedy in her fish-out-of-water surroundings. Whether sneaking out of the convent to go to the local bar or questioning the sleep and eating customs of the nuns, she keeps the character spunky yet lovable as she dons the habit. Hasani Allen is sweet and somewhat goofy as “Sweaty Eddie,” a former schoolmate, now cop, who makes the decision to sequester Delores in the first place. Allen excels at physical comedy and his chemistry with Johnson is strong. Standouts among the nuns include Lynne Sigler as the deadpan Sister Mary Lazarus, Amy Haynes as the vivacious Sister Mary Patrick, and Teresa Dansky as the shy and reserved young apostolic Sister Mary Robert. You also won’t be able to help but chuckle at Robert Biederman’s Monsignor O’Hara, who also serves as host for the evening. He really knows how to work the crowd. 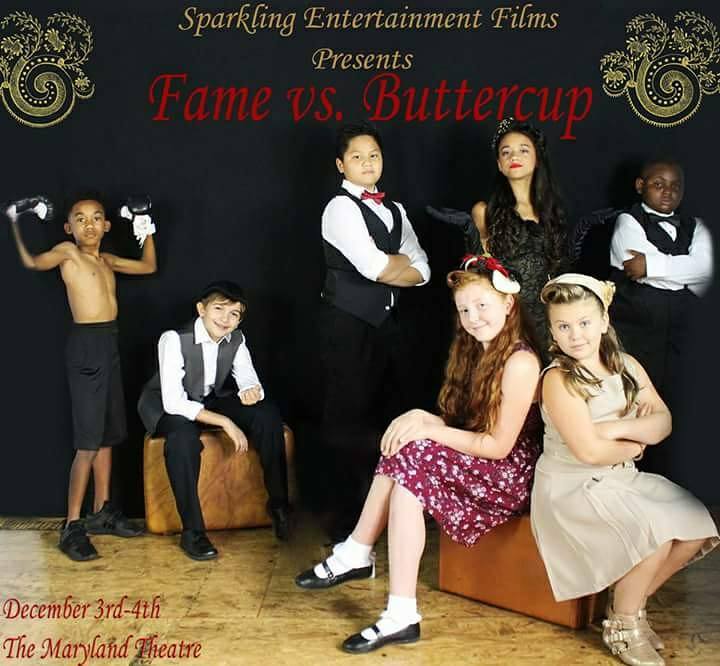 Lawrence B Munsey’s direction is right on the mark, finding little comic gems in each scene, and choreographer Mark Minnick makes the most of the space, having the cast shuffle in and out quickly and effectively without ever missing a beat. The setting of the story takes place at the height of the disco movement, allowing for costume designers Lawrence B. Munsey and Mary Quinn to utilize printed patterns and ghastly disco-era fashions that makes for great smiles. Add to that the puffy Afro wigs and a fun retro scenic design by David A Hopkins, and Toby’s is transformed back to the late ’70s. 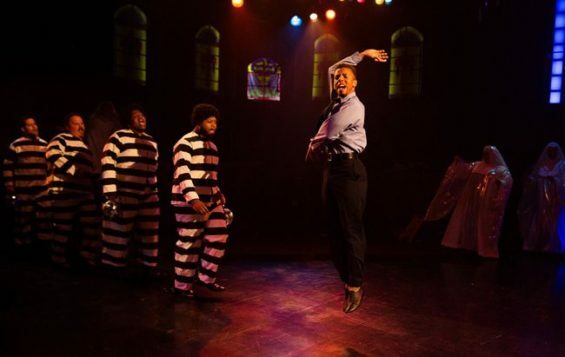 Sister Act is a joyful musical that can be enjoyed by the whole family. Even if you’re not familiar with the movie, the story is one that is fun, whimsical and touching, and the music of the show is incredible. For more information or to purchase tickets, visit www.tobysdinnertheatre.com.